Pain, pain go away, don’t come back another day! Sound familiar? Sometimes life delivers unexpected twists and turns. One such twist (pun intended!) that we are rarely prepared for are unexpected injuries. Whether you’re an athlete, couch potato or somewhere in between, injuries can happen to anyone at anytime. A sedentary person can trip and fall or hurt their back or any other body part just as much as an active person can. However, active people who spend a lot of time using their bodies for dance or other sports, whether for recreation or for a living, tend to take extra precautions to avoid injury. Over-training, excessive impact on (non-sprung) hard floors, a cold studio or theater, and dancing without a sufficient warm up can increase risk of injury. Eighty percent of professional dancers will be injured in some way during their careers; Not just unique to the pros, even amateurs and total beginners can sustain injuries if not careful. The first step in dealing with injuries is to try to prevent them from happening in the first place. However, if you already have an injury, you’ll want to take the proper steps for a speedy recovery with minimal chance of recurrence. Dance movements can place stress on the body when not performed correctly; even if excellent form is used, continuous repetition can cause repetitive strain injury. Since repetition is a key component and virtually unavoidable in most physical activities like dance, there are additional steps that when taken, can ensure minimal injury. Properly warming up the body prior to dance or other exercise, and cooling down after completion is essential for optimal performance and injury prevention. In the past it was always recommended to stretch before starting dance or other exercise. However, recent studies and my own professional experience working in health and fitness show that initiating static stretching while muscles are still cold is like trying to stretch a rubber-band that has been frozen, which can increase strain and be damaging in itself. The ideal approach would be to gradually increase the body’s temperature with gentle movement to increase the heart rate and get blood flowing to the big muscles and joints. Marching in place, jumping jacks, core exercises, or even a few simple dance moves can do the trick. As your body warms, the muscles become more flexible, elasticity increases in the joint’s supporting tissues, and the thickness of cartilage and volume of fluid in the joints increase, (which improves the joint’s ability to absorb shock and prevents direct wear on the bones). This happens within 10 minutes of moving and ceases about 30 minutes after you stop moving. So you would need to keep muscles warm even during a 30 minute break to prevent them from getting tight, or start the warm up all over again! The cool down is like a reverse warm up. To allow pulse and respiratory rates to return to normal and decrease stress on the body, you should continue moving slowly, reducing intensity for up to 15 minutes, then stretch the muscles for at least 15 seconds rather than suddenly stopping. This way, your body can efficiently distribute lactic acid (the bi-products of exercise), which decreases muscle soreness and the risk of injury. Another way to reduce (dance) injuries is by keeping well conditioned. Maintaining ones level of fitness outside of the dance studio by doing a variety of exercise like pilates, swimming, core training, other sports and more will help keep the back and other areas strong and flexible. Taking a day off from activity or a break every now and then can reduce the chance of injury by allowing the body to rest and recover. 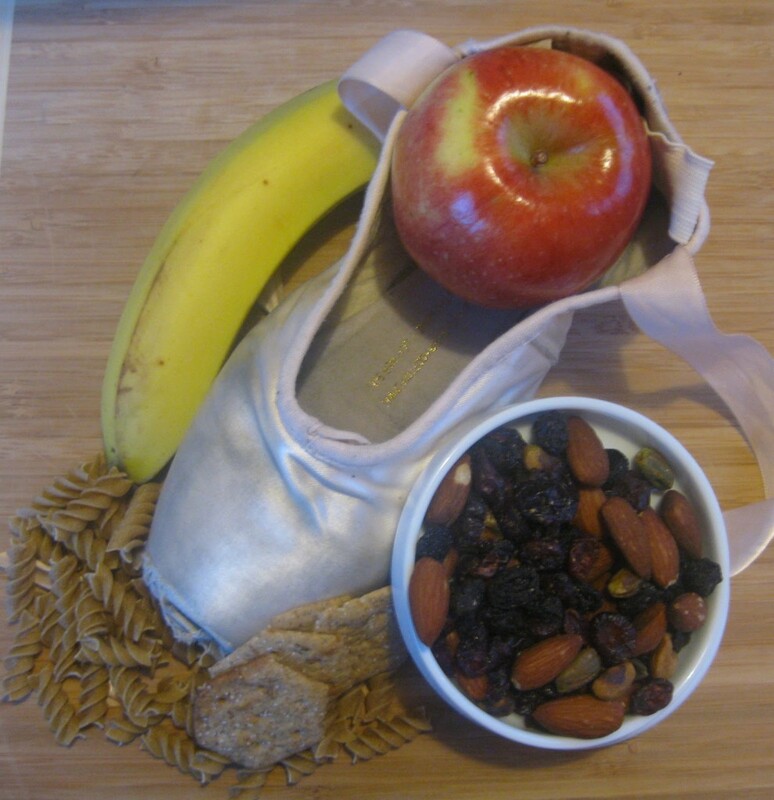 Adequate nutrition can be just as important. Training induces controlled levels of damage in your muscles. With the first 2 of the 24 hours following exercise being the most critical for muscle repair, recovery can be prolonged for days or weeks if nutritional demands are not met within this time. Our bodies (like a car), need fuel to perform, so if we’re running low until we reach empty, our bodies fail to function properly and can eventually stall, while incurring damage or injuries in the process. In the next post I will highlight different types of injuries common in the dance world and various treatment options. 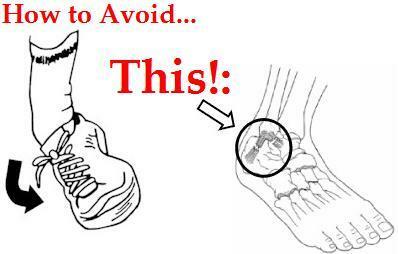 But for now, just following these simple tips can make a big difference and can even save you a trip to the ER!